Every week I will give you a rundown of things that I loved during the week. Enjoy! While browsing through the purse and handbag section at my favorite online store ASOS I came across the quirky brand Paris House. They sell a variety of merchandise including bill folds, card holders and weekend bags. If you need a laugh and like fun fashion then this is your brand. Check out the official website for more merchandise here http://www.parishouse.co.nz. 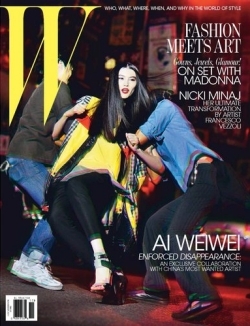 Nicki Minaj and Sui He double covers for W Magazine gave me life this week! 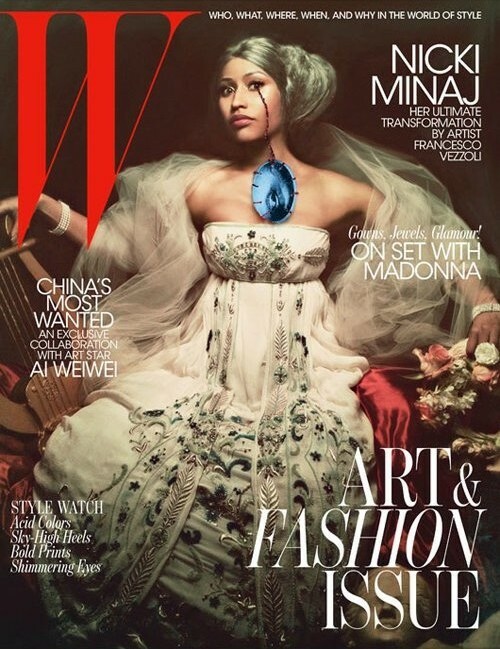 I liked Nicki’s cover because she stepped out of her comfort zone and she is the first female rapper to get a W Magazine cover. Sui spread social awareness with her cover. Kudos to both ladies! You will find out quickly I am an ASOS jewelery junkie. 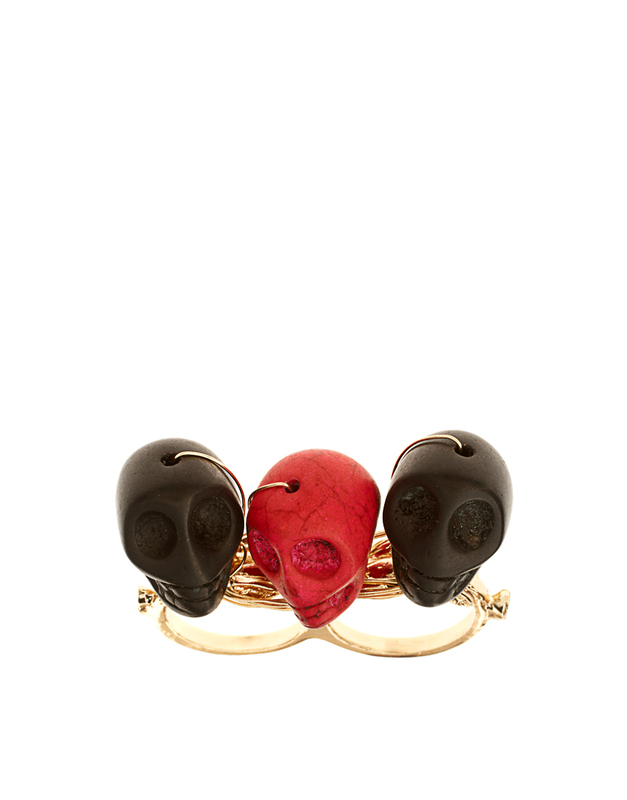 I found this edgy ASOS Skull Knuckleduster Ring that reminded me of something that the late Alexander Mcqueen would have created. Retailing at $13.92 makes this a steal for sure. I personally am a fan of all of Anya Ayoung Chee mini collections that she has done thus far on Project Runway. With the finale coming up next week, Anya brought her “A game” while designing her mini collection for the final challenge this week. Anya mini collection sleek, avant-garde, and cohesive. I am rooting for her to win. Last but not least I absolutely adore Rachel Evans Preen Line leather dress and zebra belt that she wore on Chelsea Lately. Preen Line must be one of her favorite designer brands. This chick is fierce! Get a similar look here. Alright, that is all for this week. Have a safe weekend!